Travis Scott might come off as a very hard guy with his trap songs/lyrics, but in reality, he is a hopeless romantic when it comes to Kylie Jenner! 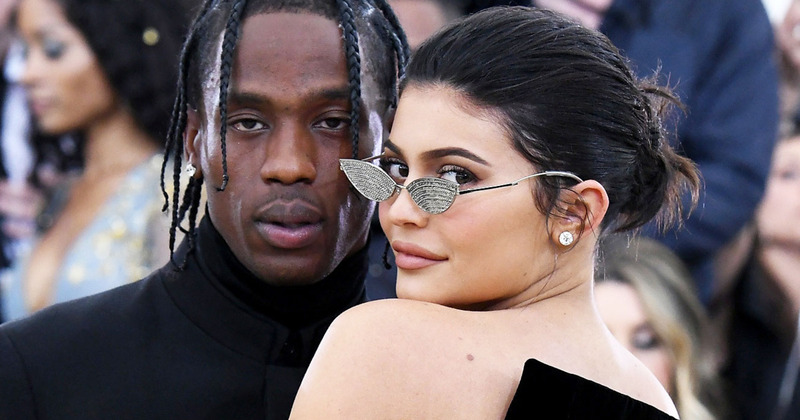 In their first joint magazine cover and interview for GQ, 20-year-old Kylie opens up about the sweet things the 26-year-old rapper does for her. 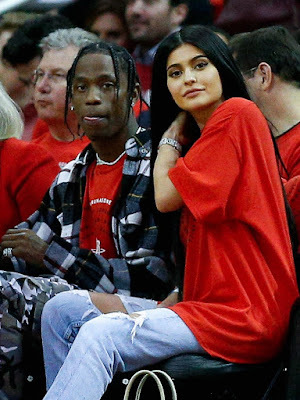 Kylie recalls that after having an insignificant fight after being “overwhelmed” that they hadn’t seen each other in two weeks, she flew to Houston, Texas, to make things right with her beau, who was performing in the southern city at the time. “When I landed in Houston to make up, he — I always kept saying I really want a Stormi chain, so when I landed, he had one made for me,” she reveals. That wasn’t all as she revealed the most romantic thing he did.